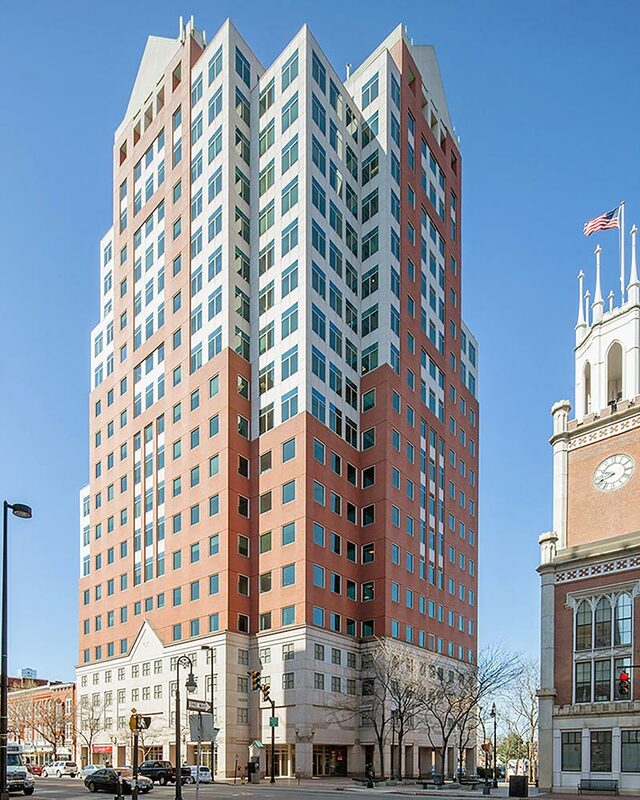 City Hall Plaza is a ±219,700 SF Class A office building located in the heart of Manchester’s central business center. 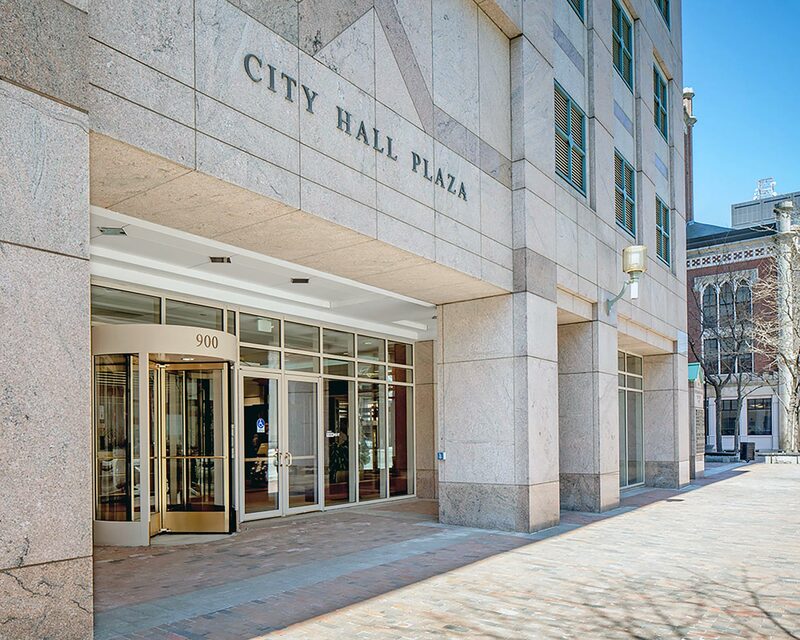 As New Hampshire’s tallest building, City Hall Plaza has the finest finishes and amenities of any building in the region. 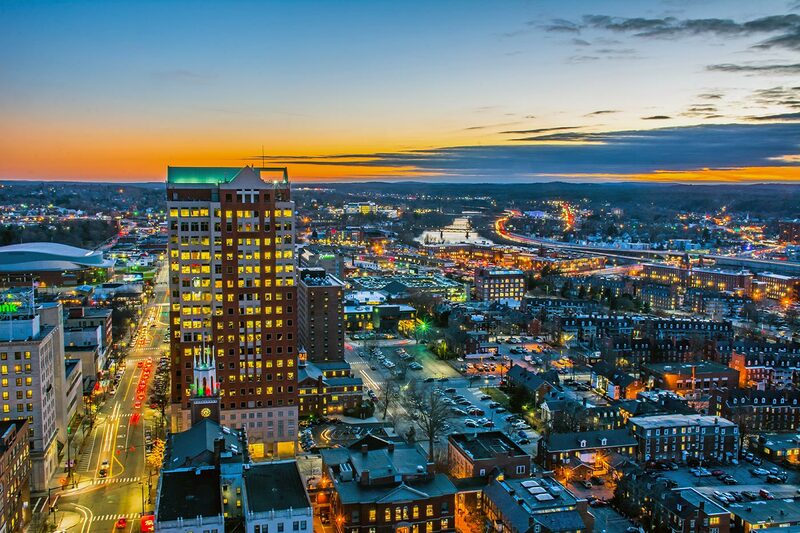 The offices boast tremendous views, elegant details and landmark status, all important features for any company’s regional headquarters. 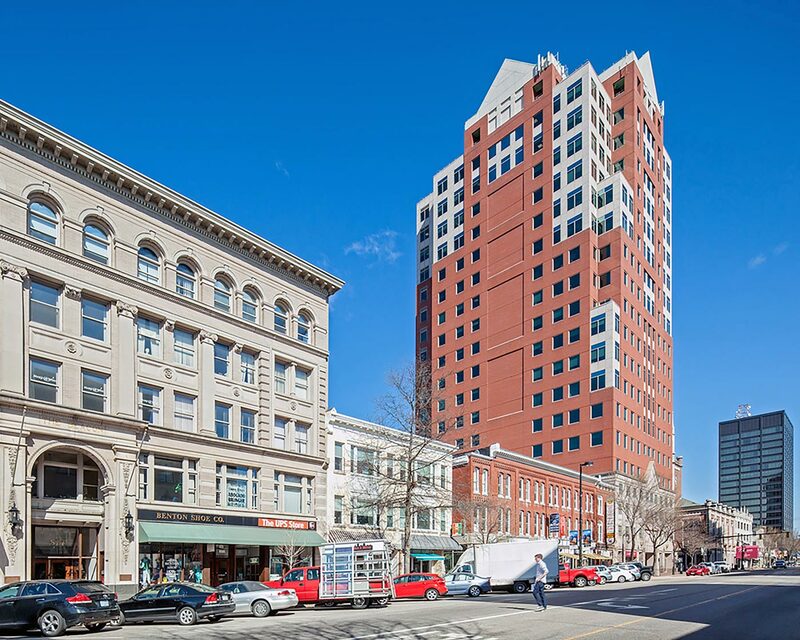 Take advantage of this opportunity and locate your company in New Hampshire’s premier office building.